One of my favorite things about being tea blogger is having friends who do awesome things. 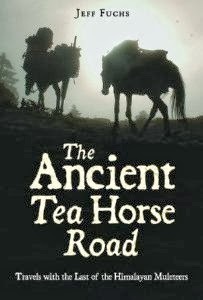 +Linda Gaylard of The Tea Stylist fame recently published a truly awesome book. First let me say that I <3 hard cover books! They’re infinitely better than paperback books, especially because they’re less susceptible to shelf wear. Don’t let the number of pages intimidate you. This book reads like a gorgeous coffee table book. 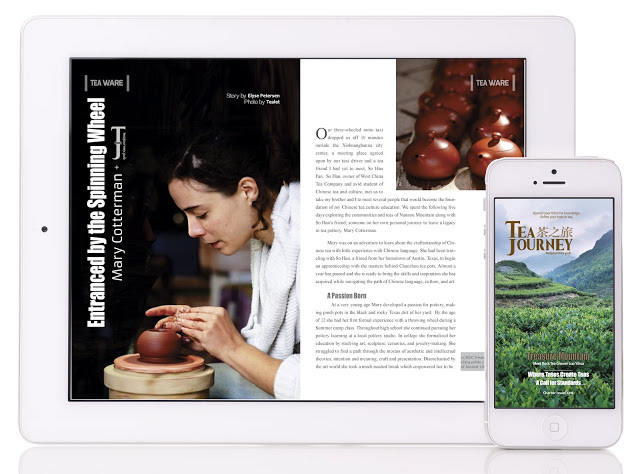 The text portions are short, sweet and accompanied by fantastic photography. Linda does a great job of being factual without droning on or getting caught up in the details. Each page is beautifully laid out and there are tons of illustrations that make my tea-filled heart very happy. I particularly enjoyed the section on Korean Darye as this is an aspect of tea culture that is often ignored. U.S. grown tea also makes an appearance which is always nice to see. 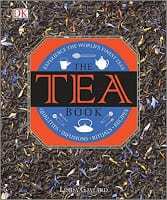 Most books on tea contain recipes but Linda put a fresh spin on that by providing recipes to custom blend your own flavored teas. How cool is that? 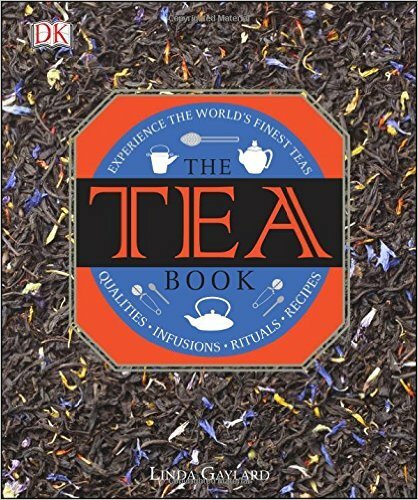 This would be a great book to gift to someone who is just getting into tea. It covers the basics and then some without being intimidating or super nerdy. You can find out more about this book here. Book provided for review by DK Publishing.